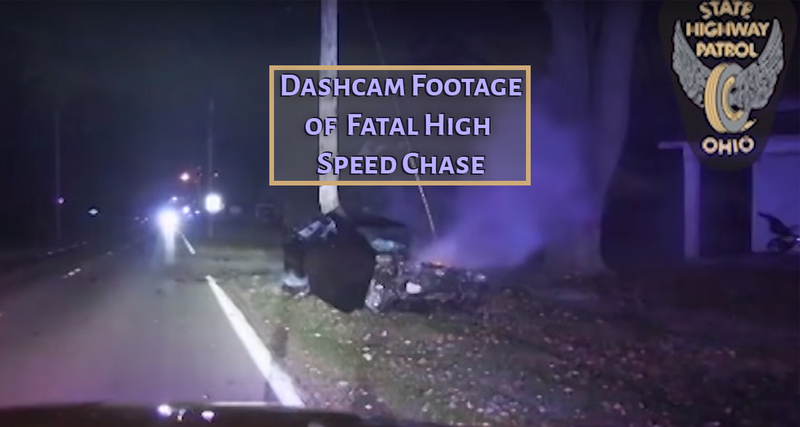 The Ohio State Highway Patrol has shared dashcam footage from a high speed chase through town. The incident took place on November 10th. The chase ended when the suspect crashed into an electrical pole. The suspect died at the scene, and a passenger died in the hospital a few days later. Additional details can be found on the Courier’s website.